Snacks...yes let's talk about snacks! Those yummy, tasty, and down right delish middle of the day indulgent that can either make or break a lot of things. It can break your wallet, yes we all know some snacks can be expensive. 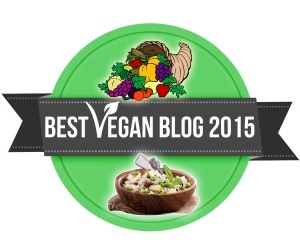 Have you ever seen the price of kale chips in the store?? Yeah...they are crazy! You can also overindulge with snacks, it starts with one chip and then...who ate my bag of chips?! And lastly it can be boring! Who ever looked at a rice cake and said "Oh boy, rice cakes! This is going to be fun!" Yeah I know, it doesn't happen. 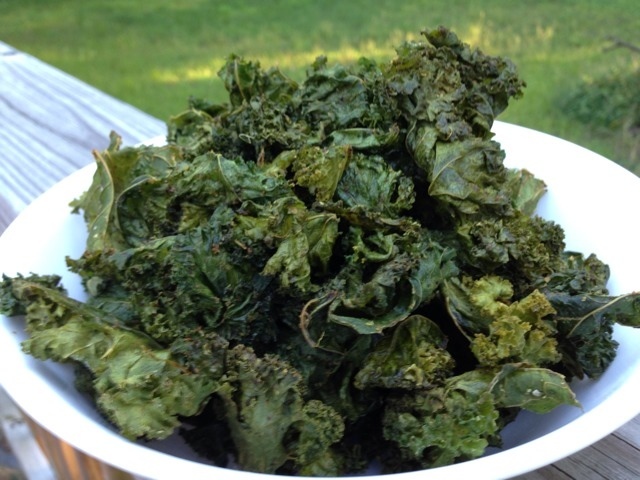 This recipe shows you how to accomplish a great snack and these kale chips are great snacks. 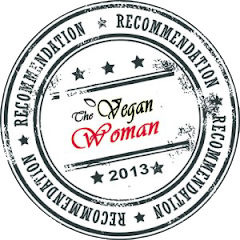 they are affordable, low in calories, and delish. With the right snack you can accomplish a lot. You can maintain your hunger, weight, and feel good about it. Make these for your daily snack by changing up flavors or serve them at parties or events. They are great to make anytime, just remember that once you make them, you will want to eat the whole pan! 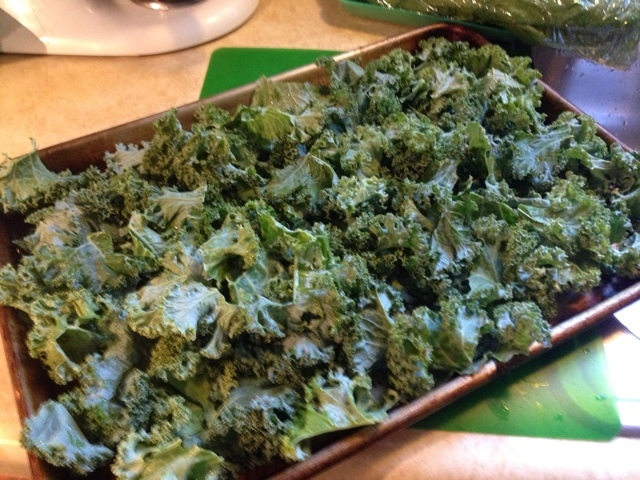 Clean and remove the ribs from the kale and cut into 1 1/2-inch pieces. 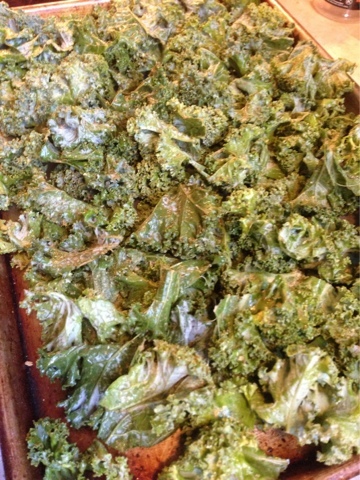 Lay on a baking sheet and toss with the olive oil and seasoning. 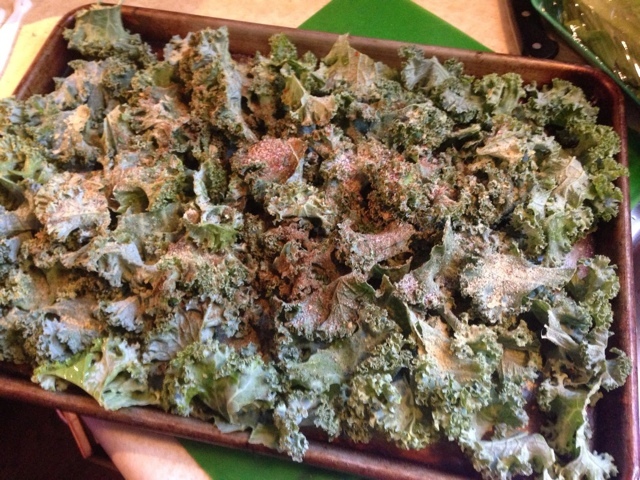 When the kale is seasoned, use your hands to rub and mix the seasoning and oil all over the kale. You don't have to use your hands, but it's more fun! 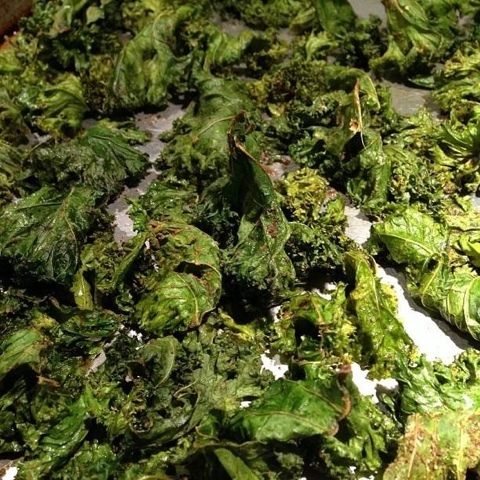 To help ensure the kale chips stay crispy, use dry uncooked rice. 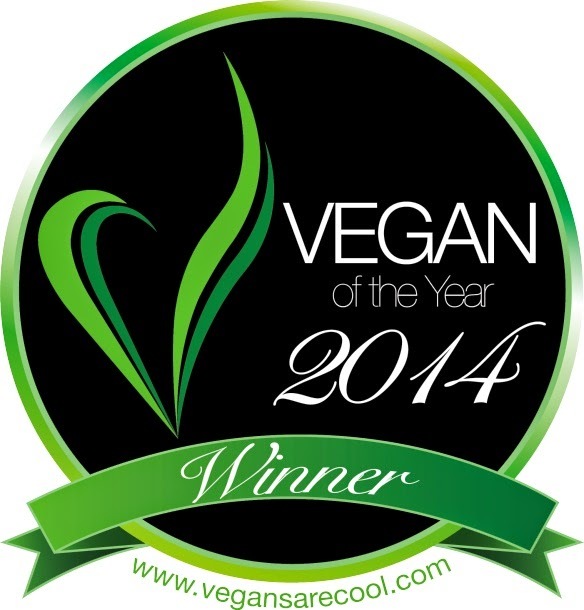 Place the rice into the bottom of your airtight storage container then put the kale chips on top. The rice works as a drying agent , absorbs excess moisture, and keeps your chips crispy for days...if they last that long.